UPDATE: Only a few places left for Italian participants, but it is fully booked for international registrations! Here is the list of countries that will be represented in the international School: Malta, Czech Republic, Nigeria, Sri Lanka, India, Austria, Bulgaria, Belgium, Spain, Turkey, Korea, Hungary and Italy (of course)! THE TOPICS FOR THE 4th EDITION ARE OUT! 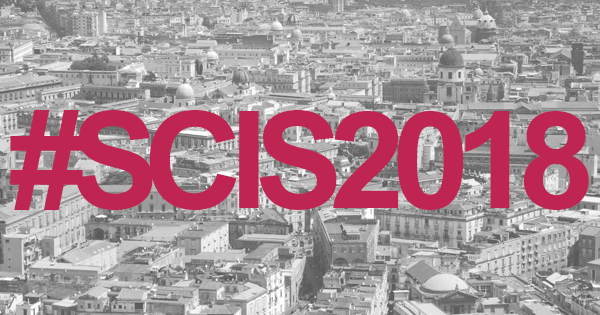 The #SCIS2018 foresees three thematic sessions and one international seminar. Each thematic session consist of a theoretic introduction on the topic, the presentation of best practices and a workshop to deepen the participants’ knowledge on different aspects of social cooperatives and social enterprises activities. *Deadline for registration is 15th September. The full registration fee is: 300€ (VAT included) in double room; 450€ (VAT included) in single room. Early birds rates are extended to 15th September for former SCIS participants. *Registration fees cover accommodation and participation costs (material, coffee breaks, lunches and the visit to local best practices).